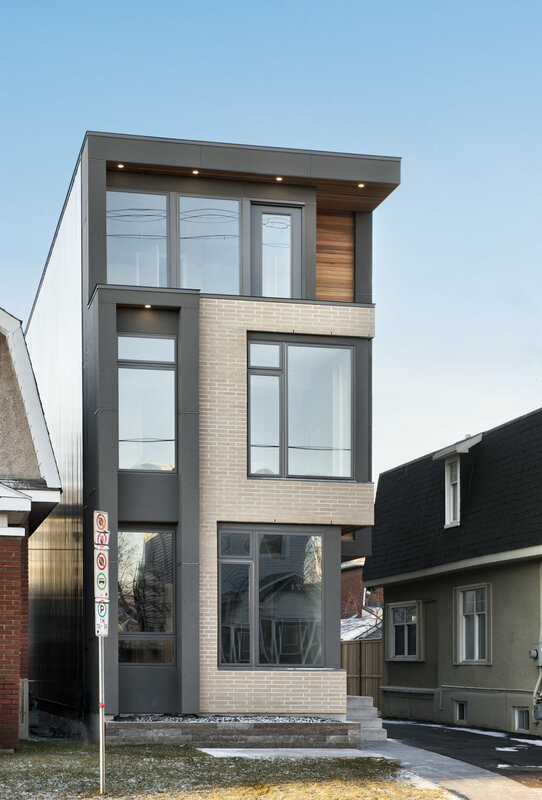 Built on a constricted 25 foot wide lot, this project is only 17 feet wide at its widest point. 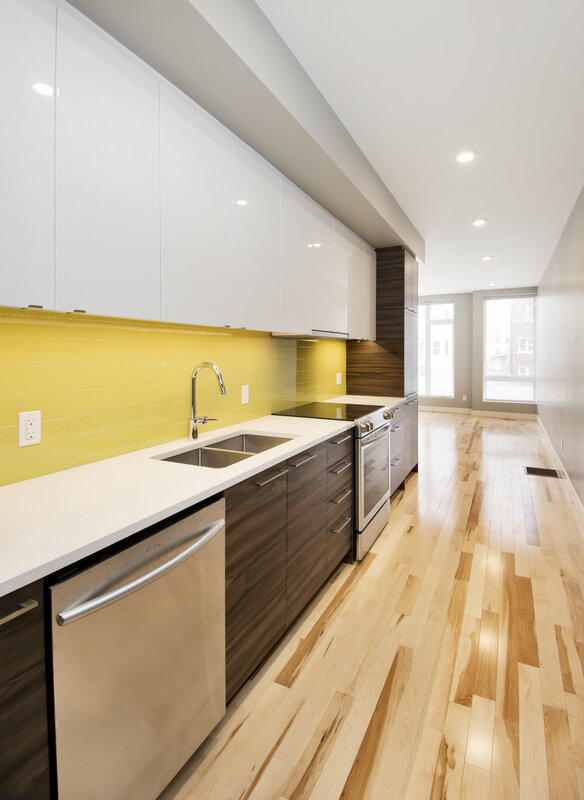 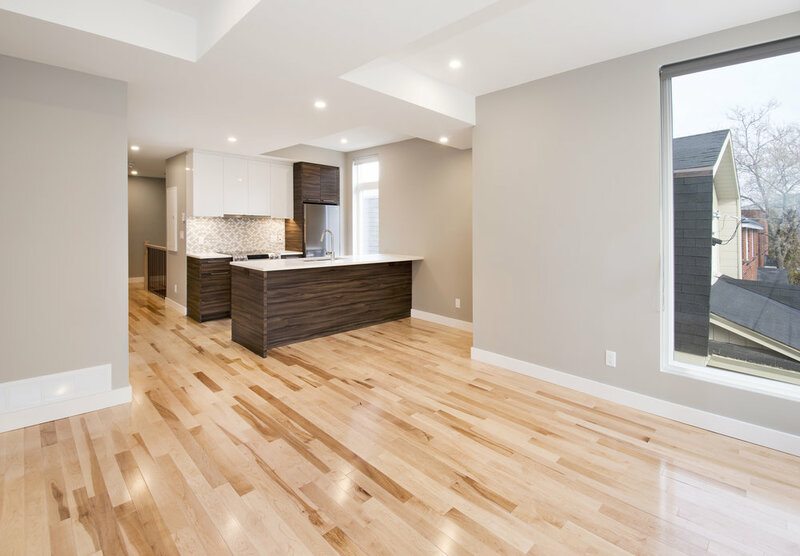 By using a stacked configuration, we were able to design three spacious units, one over the entire ground floor, one on the front portion of the second and third floors and one on the rear portion of the second and third floors. 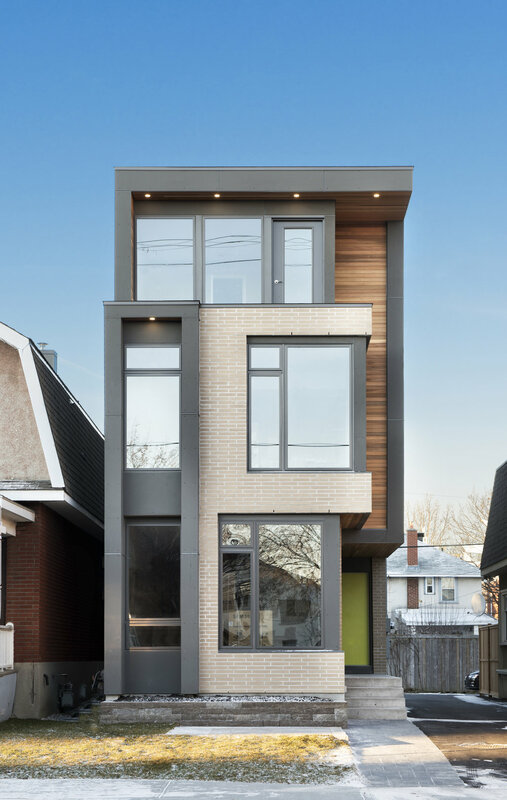 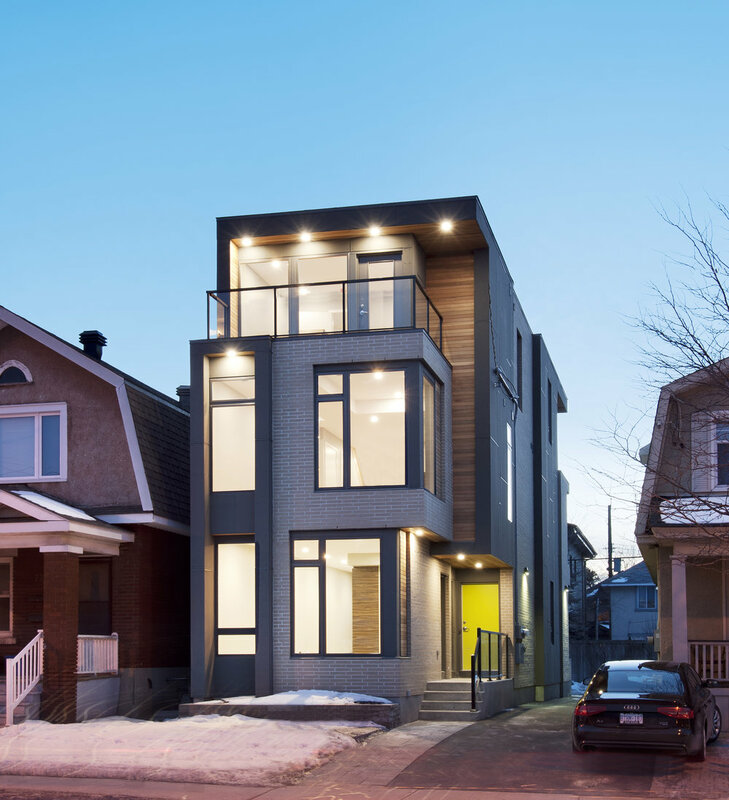 This project stands as an example of sensitive urban infill that not only meets development needs, but also respects the character of the streetscape as well.